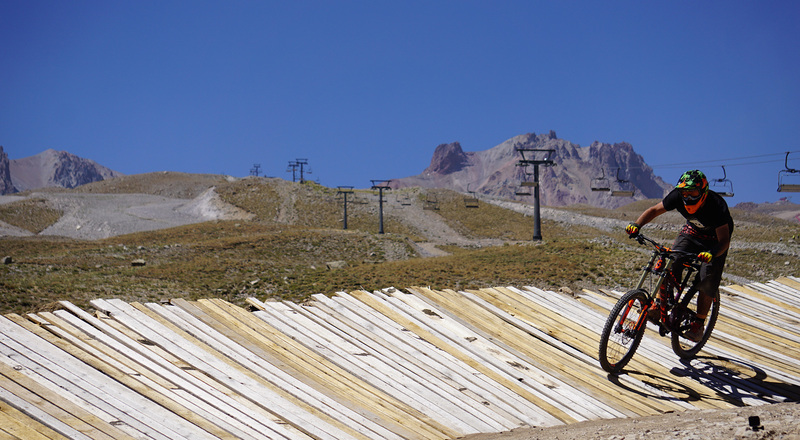 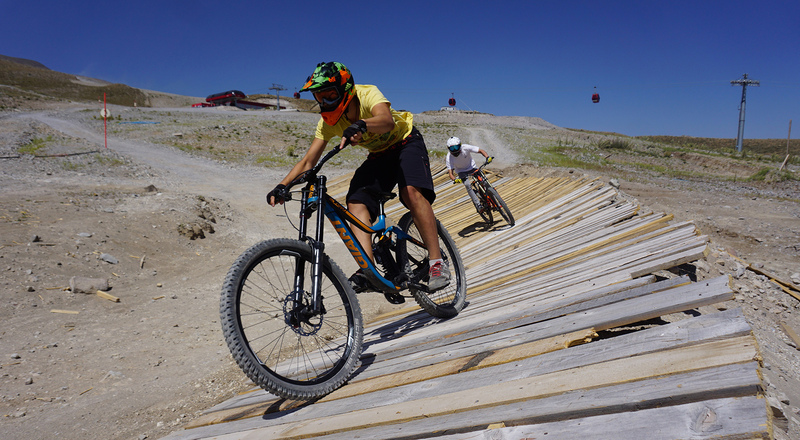 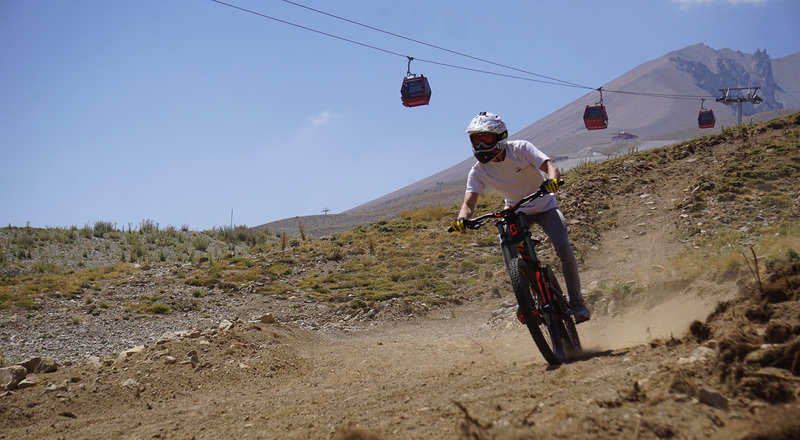 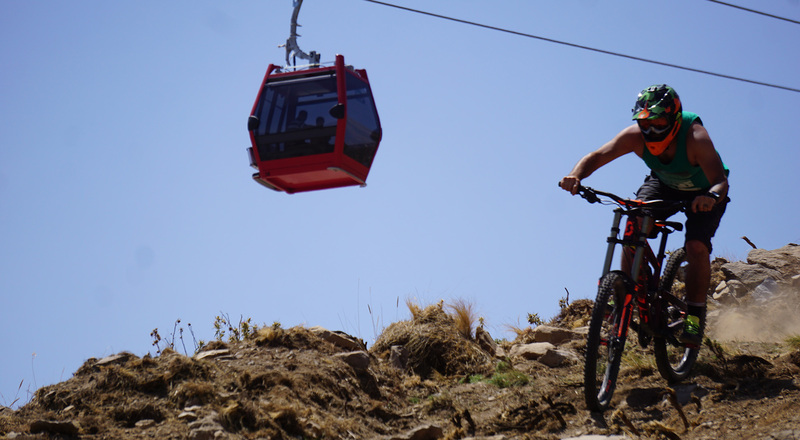 It is a bicycle sport during which the bicycle is driven downhill in Erciyes where the first and only downhill landing parkour of Turkey is located. 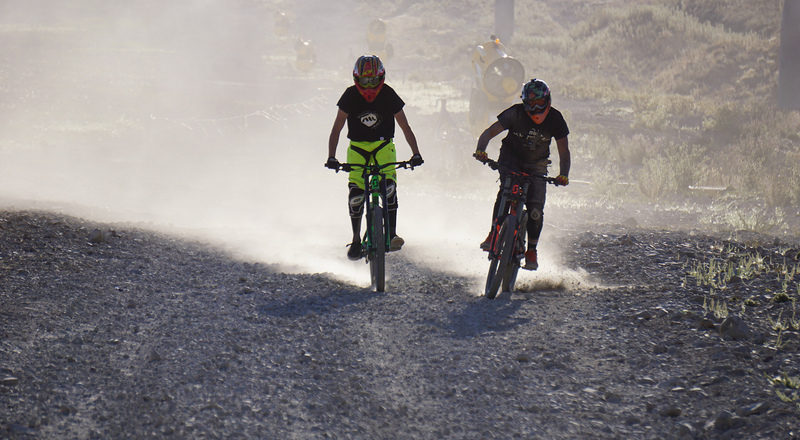 These bicycles which are specially designed and equipped with highly developed technology are designed suitably for roads that are uneven and have obstacles. 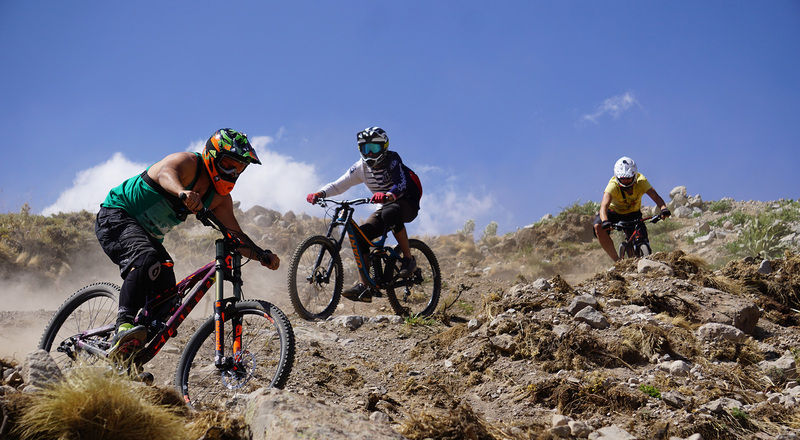 This sport is a discipline that comes out with the merger of technical and acrobatic movements when going downhill from a hill. 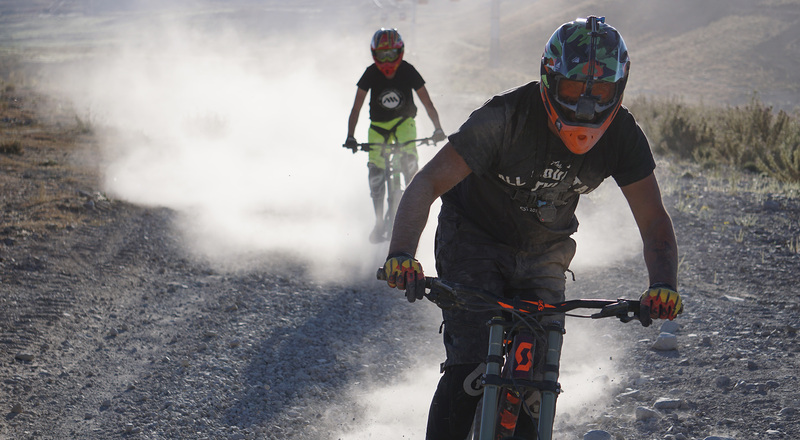 Being a part of this discipline is not only as easy as it is thought to be, but also necessitates extreme attention, power and technique at a maximum level. 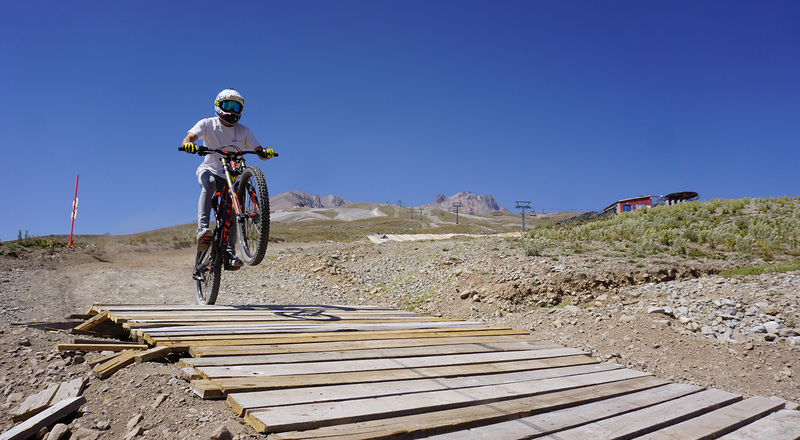 With the Downhill parkour set up in Mt. 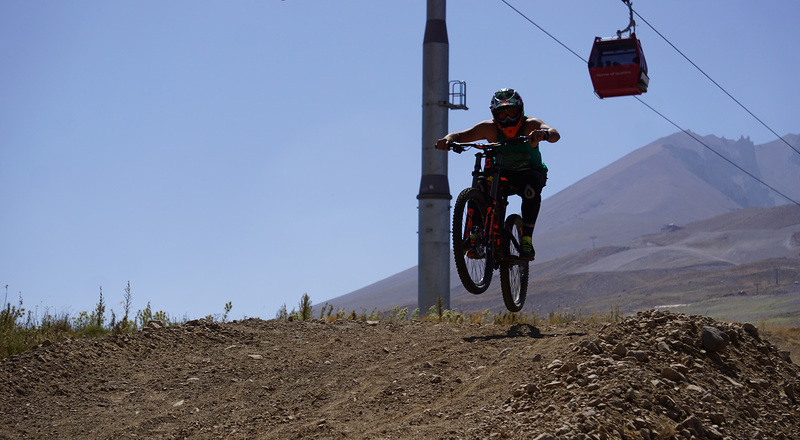 Erciyes, the first and only races are being organized in Turkey.